What is the maximum amount the family of a Michigan auto accident victim can receive in monthly No-Fault car insurance death benefits — also known as survivor’s loss benefits — for 2017-18? How do No-Fault car insurance death benefits work? Among the many No-Fault benefits and protections guaranteed to car crash victims, one of the most important — and least discussed — are car insurance death benefits. Here’s how car insurance death benefits/survivor’s loss benefits work if you have lost a loved one in a Michigan car accident. What is compensable under No-Fault survivor’s loss? 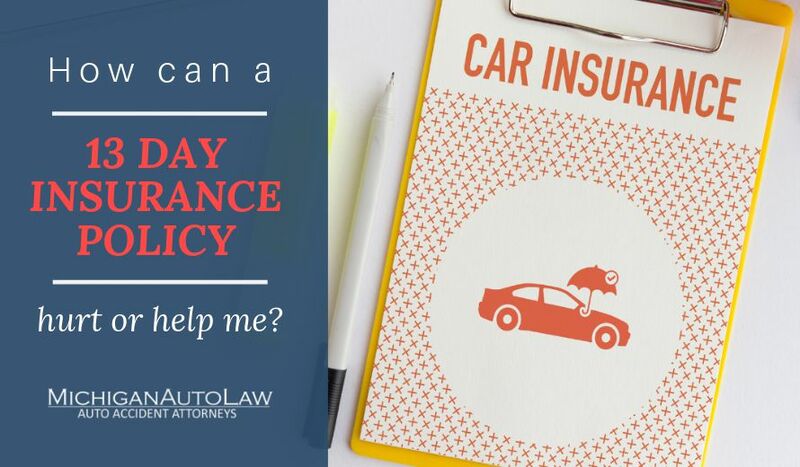 Who pays the car insurance death benefits when someone is killed in a car accident? How long are car insurance death benefits collectible? What is covered by No-Fault car insurance death benefits? Compensable survivor’s loss benefits are not limited to only those benefits that are employment-related and/or provided by an employer. The No-Fault survivor’s loss max isn’t the only thing that’s changing for the coming year. There’s also a new maximum that a Michigan auto accident victim can receive in monthly No-Fault car insurance lost wages benefits for 2017-18.